My ovaries look a lot smaller than they were during the IVF cycle in December. Even I can tell on the scan that they’re back to normal. There’s a single follicle growing this cycle, which makes me a little sad for this guy – so sorry darling, you missed the boat, no babies shall be made right this second, we already have eight in the freezer! I have no cysts, it all looks good, which is a huge relief. When I am dressed again we get a schedule with the next dates. 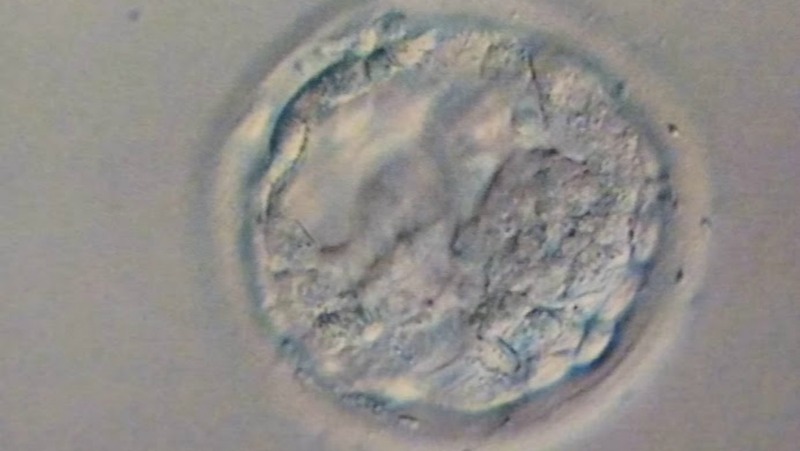 I need to take medication for a week, have a period, take oestrogen, come back for another scan ten days after that, and if that is good again then a week later one of our embryos will be defrosted and placed back. We are sent home with several (much smaller) boxes of medication this time. It’s going to feel like a long wait again, but at least we have a plan!